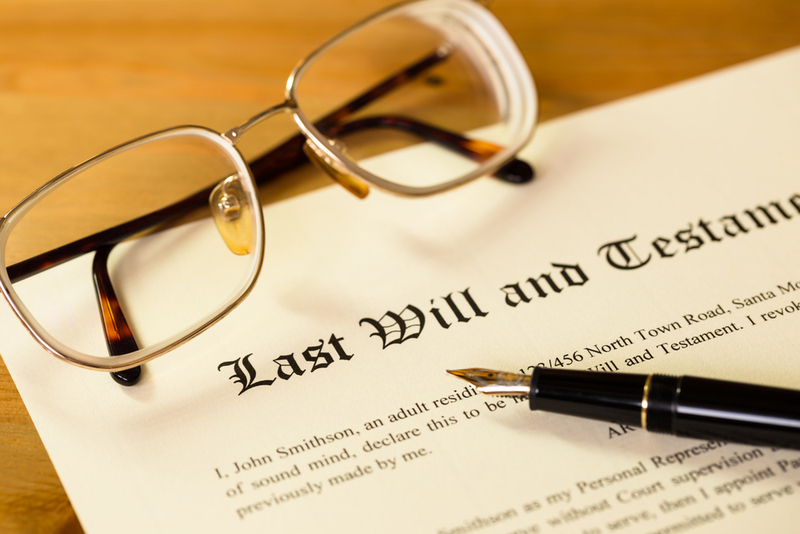 Losing a loved one is always a traumatic and difficult time, and it may be that a well-loved family member or friend has left behind to you their home as an inheritance. For some this can be a great gift, but to others it can become a strain. Inheriting a property may cause several issues that you hadn’t considered- for example, do you even want to live in it? Rent it? Sell it? Are there any tax implications involved? If you have jointly inherited the property, the other parties may have other plans for the property and if the house is not located close by to you, or is in poor condition and needs serious refurbishment it can become a bit of a burden as endless renovation costs can go through the roof. As you can see, the list goes on! Going through the traditional route of selling a property through an estate agent means you could be waiting up to a year or longer before you find a potential buyer. We can secure you a hassle-free sale in very little time, so you can focus on what is important at this emotional time- being there for your family and dealing with your loss. Our expert team will provide you with any support during whole buying and selling process and this means you don’t have to organise any viewings, which is especially handy if you are located far away from the inherited property.